Looking for blog commenting tips that don’t spoil up the brain? Or wanna know how to write good comment on blog. Well, there are different ways to increase your website traffic. SEO and social media are most used. Sometimes, deep connections with other bloggers can give you a lot of benefits. You may have seen many marketers recommend blog commenting. Whenever you get a comment on your blog, you feel pleasure. If you leave comments on other blogs then it can also good for you. How? 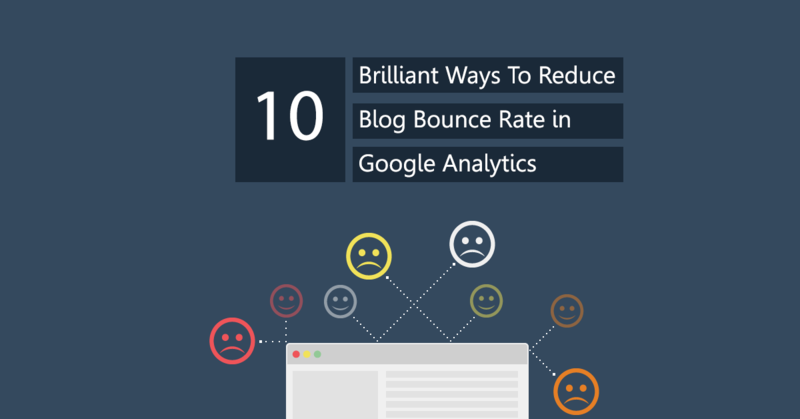 Often you may get traffic while doing nothing but leaving a comment on a popular blog. Blog commenting is a great way to generate traffic and build connections with other bloggers. 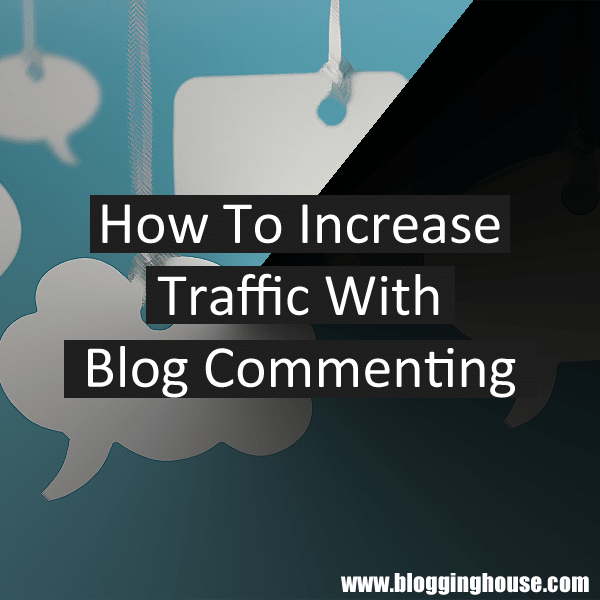 Today, I will tell you how to do blog commenting for traffic and how to do it in a right way. What is blog commenting in SEO? Well, whenever you leave comment on any other blog, they do have the option to publish your website URL anchored to your name. That URL might be followed by the search engines. So, it will lead to increasing the value of the specific website. Why Should I Comment On Other Blogs? Blog commenting can help you in various ways. Many authors and businesses are popular due to this because they found it cost less. Many bloggers are found by leaving comments. It’s a cost less form of marketing for your own blog. On each comment, you will get a backlink. So, do blog commenting for backlinks. You will be get known and noticed. You can build connections with other bloggers. Your business will get authority. Way of Growing blog traffic. It does not require investments, planning, and long campaigns. CommentLuv? It is a great thing. With CommentLuv, you will get a link to your posts. Not only link, visitors too. Well, Disqus can also help you if anyone visit your profile. Generally, blog commenting can give you traffic and backlinks. Well, there are many things to remember while leaving a comment. I will tell about them in this article. Whenever you are commenting on a big blog, you aspects to get traffic. First of all, you comment have to be approved and get noticed. Here are some of the tips to write an awesome comment. First of all read the article and express you thoughts in the comments. The mistake newbies make, they scroll down and leave a common comment like “great job, keep it up“. These comments are usually ignored and considered as spam. If such comment will got approved by chance, that comment will still not get traffic. Your comment should be unique and interesting. As I said, you should read the article before posting your comment. Now, comment your thoughts, opinion or anything about the article. You may participate in previous conversations if you want to get noticed. Try to tell your expressions about the article. Tell your story about the article – only related to the article. Make it long – your comment should long. Join other’s conversations. Means, if someone already left a comment then you can reply to his comment. Ask any question – related to the article. Be first to comment – The first comment always get noticed. The first comment always get noticed in front of 200 or more comments. Everyone will see your comment. This will increase chances of your link to visits. Well, It is not a big challenge. You have to follow some blogs and comment on the recent posts. You may subscribe to them for getting alerts of new posts. Not only first – close to first can also get views. Here are some rules to follow while leaving any comment. In fact, these are not rules but theses should be followed if you want to get your comment approved. Use your real name, no company name or anything else. Use your gravatar image – this shows your personality. Use only URL of your root domain. Mention their name – this will chances to get approved. Avoid short comments like “thank for posting this info“. This look like spammy. Comment after reading the article. CommentLuv is a bonus. This is will give you a backlink. Timezone also plays an important role if you want to comment first. Never copy/paste the content. For a better approach, read the whole article, and in the last, express your views about it. Yes, these are secrets of getting your comment approved. Make your comment longer than one line. Share your thoughts about their article. If you have any question then ask in comments. Questions get responses quickly. Make sure your questions are related to the article. Mention their name if you want a quick response. Use gravatar image. This will show your personality. Comment on many blogs. Follow blogs in your industry and then comment on their latest post. I think you should build connections with some bloggers and comment on their posts. Avoid these mistakes while posting any comment. The first major mistake of comments is leaving a comment without reading the article. I have seen many spammers who left comments like this “Thanks admin for this awesome info” blah, blah 0r blah. Your should be meaningful. Never post comments for the sake of a backlink. The second one is, not using your real name. If you use any name of companies otherwise it will be marked as spam. The third one is, including spammy links within your comment. For example “nice post. check out my latest post here: _____”. If you leave any comment like this on my blog then I will simply mark as spam. If you want a backlink then CommentLuv is the best thing for you. Blog commenting can also help you in SEO. If you leave a comment on any blog then you will get a backlink. Well, Google also loves blog commenting but hates when anyone is spamming. Do you know how? If anyone leave a spam comment on your site and you approve that comment then your ranking may go down. So, we have to fight spam. Ok, this tip was for site owners. Now, if we talk about commenter then a commenter should leave comments on a good blog. Blog commenting is useful if it is done wisely. I have seen many bloggers who are popular due to blog commenting. They know how to do it perfect. I mentioned Harleena Singh because she knows the real method of blog commenting. Harleena Singh, A talented blogger who is referred as “Blog Commenting Superstar” and “Commenting Queen“. She is the founder of Aha!Now. She has built connections to many bloggers by commenting on their blogs. 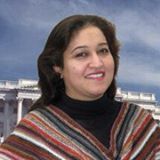 I have also seen her comments on many blogs. In her point of view, blog commenting is a useful method of marketing and it can also improve SEO of your blog. Blog commenting is an important skill for every blogger and it is easy to learn. Harleena made new friends by using blog commenting. Her first guest post is about How To Become A Blog Commenting Superstar. Well, blog commenting is an effective way of marketing. Anyhow, if you are following the above tips then you have chances to get known. Please tell us your views about blog commenting. I think this post deserve a share on your favorite social network. Abdul Haseeb is the founder of Blogging House, a blog which provides resources for blogging and SEO. He is a professional blogger and a web developer. He loves to write content for his readers. Thanks so much for the kind mention, and yes, I do believe in blog commenting as a great way to drive traffic to our blogs, as it has worked for me and for many other bloggers as well. You mentioned the right tips because besides other things, they help build relationships with others and that is what really matters. 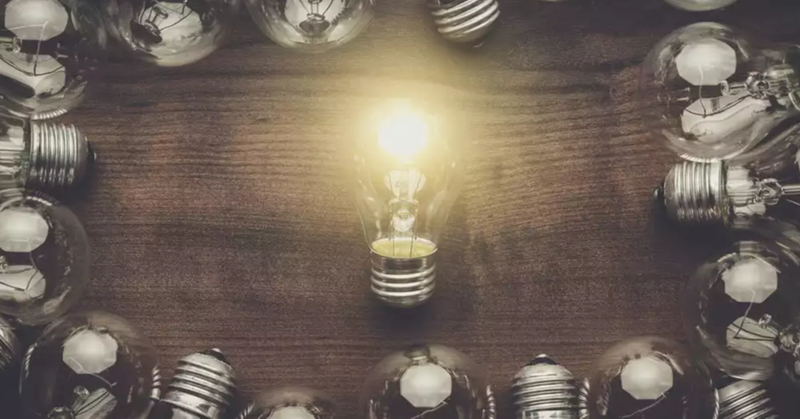 Great Blog post,really.I belive that blog commenting is a great way to get real hot targeted traffic and is also great way for building relationship with other bloggers and potencial clients. First of all thanks for providing these great posts. Now I got one best way to get traffic which is blog commenting system. 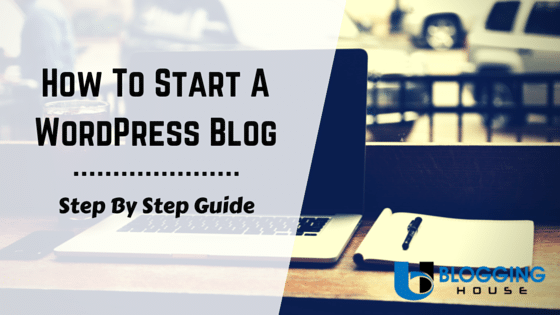 I think by using this method each and every blogger will get the relationship with fellow bloggers. Coming to Harleena Singh, I like the way of expressing her thoughts on blog posts through commenting. Harleena is a fabulous example. She knows her commenting stuff! Also hit on key points here. I even wrote an eBook on blog commenting – available on Amazon – delving into many of these key points. No comment drive by’s. Make an impact. Build bonds. Drive traffic. Signing off from not at all sunny NYC. This is an excellent post because people don’t always think about how much we all check out google profiles based on comments for blog posts. I do it all the time. However, I’ve also stopped commenting with my name and I often remain anonymous now because I write in a discreet genre and people tend to put you into a box. In other words, if I’m commenting on a blog where the author writes middle grade or kid’s books I do it as anon for reasons leaning more toward discretion. But for those who don’t have to worry about that commenting is a fantastic way to let people know who you are.